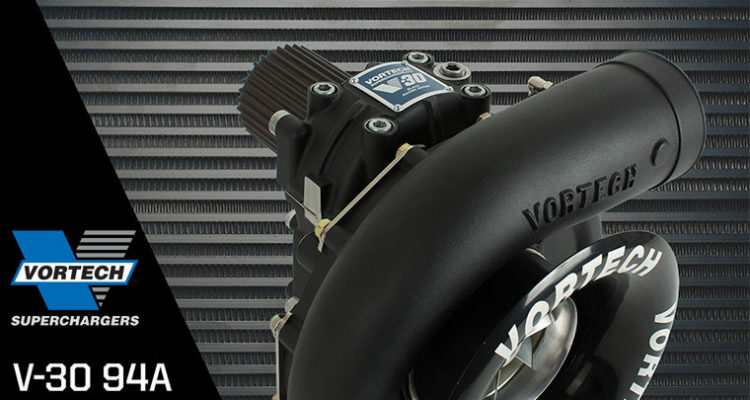 Vortech Superchargers, the company synonymous with efficient boost across the performance industry, is proud to announce the next evolution in race supercharger technology – the Vortech V-30. 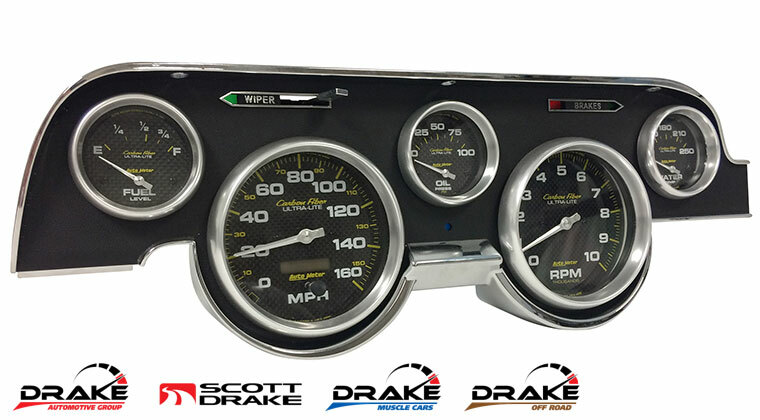 Utilizing notable advancements in all facets of design and execution, the V-30 is the culmination of years of research & development into new centrifugal compressor technology. 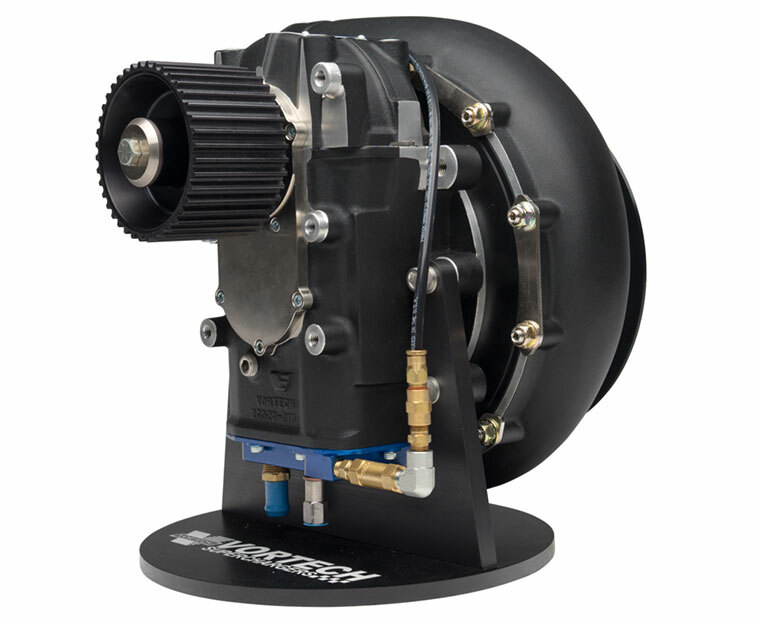 Nano-Tolerance Technology, Diverging Diffusion Technology, Superior Bearing Components, and multiple advancements in Enhanced Air Inlet Design come together to produce the most technologically advanced superchargers to date. 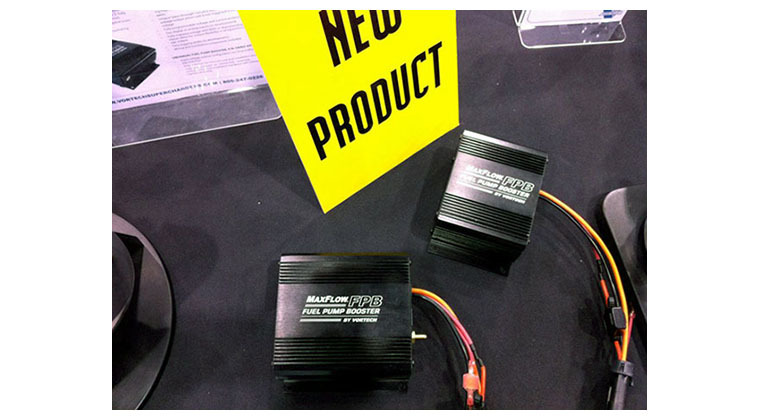 What this means to you is less heat, lower IATs, and even more power at your disposal. 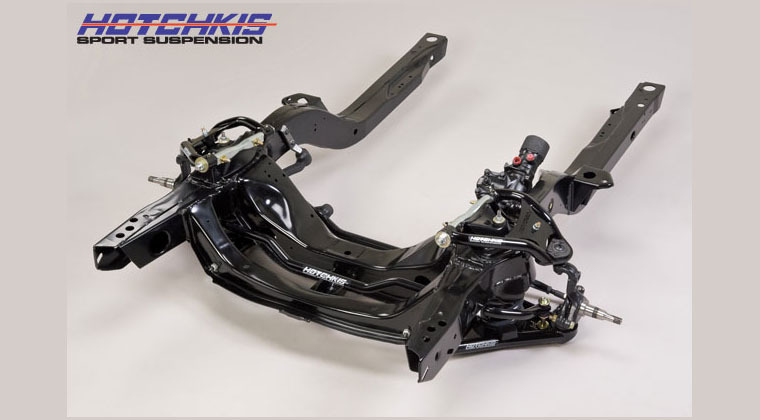 Nano-Tolerance Technology (NTT) – NTT is a patented material and process that allows Vortech to minimize internal clearances, without raising the chances of internal component compromise. 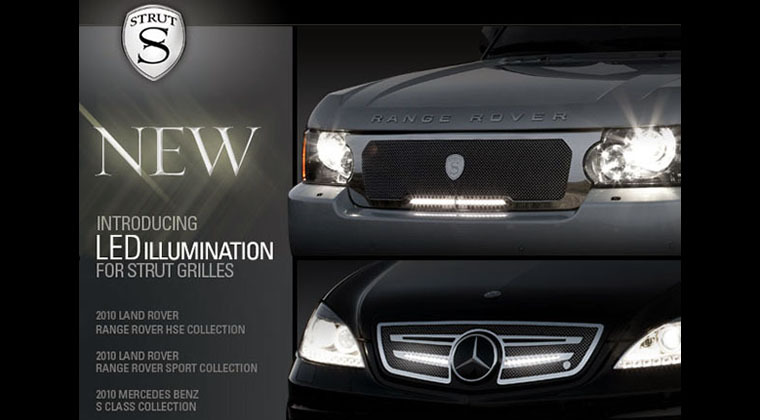 The result is previously unattainable levels of both efficiency and performance. Boost increase with NTT is typically 2-3 psi depending on compressor stage and engine combination. Diverging Diffusion Technology (DDT) – Vortech’s Diverging Diffusion Technology is utilized to optimize the compressor stage for specific applications and engine configurations for maximum horsepower gains. 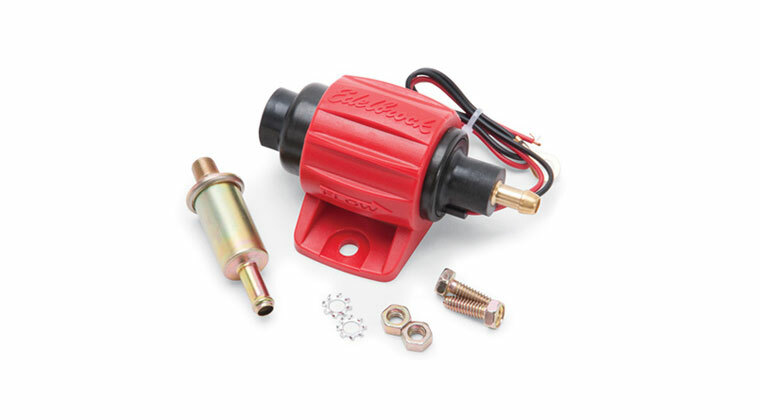 Superior Bearing Components – V-30 Series Superchargers utilize a proprietary ceramic bearing design that are unique to the V-30. 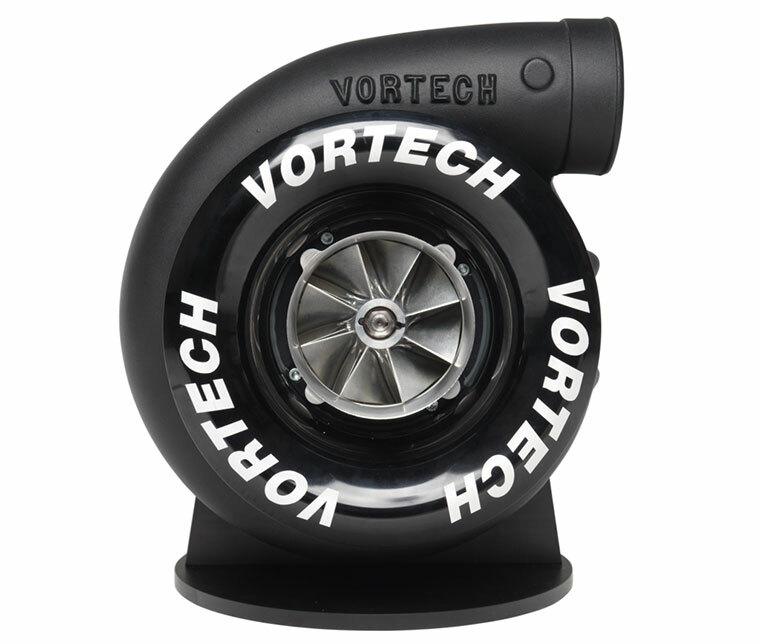 Vortech also uses a unique method of lubrication in the V-30 Series that is assisted through the introduction of air/oil misting. 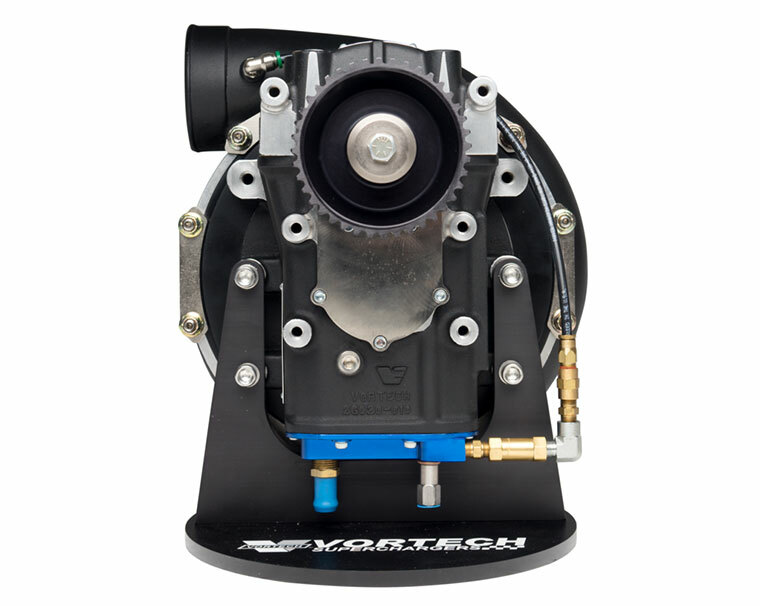 Enhanced Air Inlet – V-30 Series Superchargers come with either billet or spun aluminum bellmouth air inlets that promote uniform inlet flow, resulting in improved compressor performance and increased horsepower output. 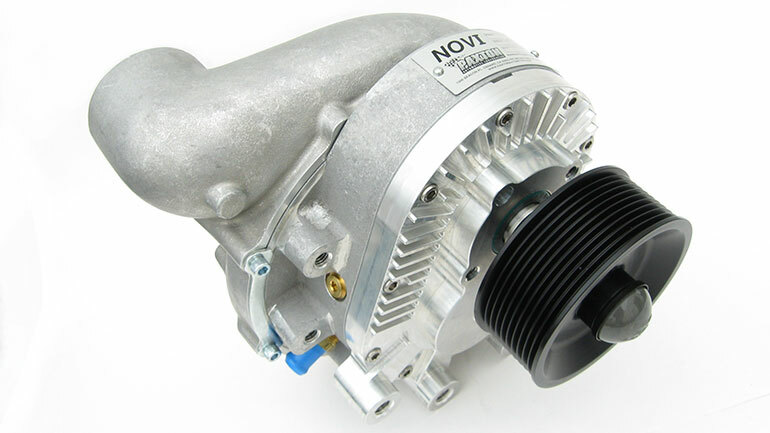 Vortech V-30 Superchargers have a starting MSRP of $5,082.99. 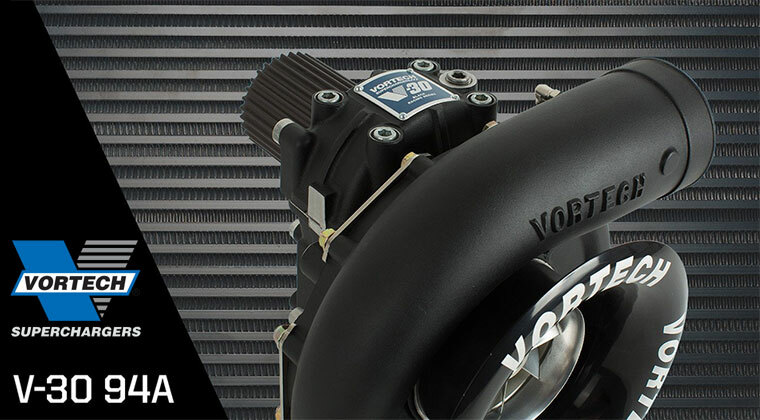 Vortech Superchargers, the company synonymous with efficient boost across the performance industry, is proud to announce the next evolution in race supercharger technology – the Vortech V-30. Utilizing notable advancements in all facets of design and execution, the V-30 is the culmination of years of research & development into new centrifugal compressor technology. Nano-Tolerance Technology, Diverging Diffusion Technology, Superior Bearing Components, and multiple advancements in Enhanced Air Inlet Design come together to produce the most technologically advanced superchargers to date. 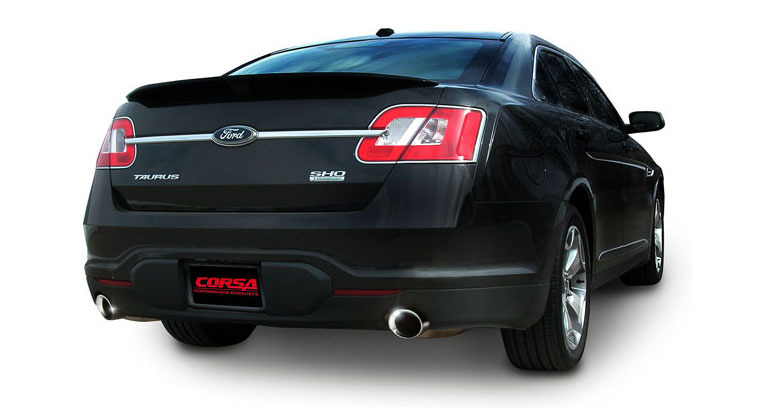 What this means to you is less heat, lower IATs, and even more power at your disposal. Nano-Tolerance Technology (NTT) – NTT is a patented material and process that allows Vortech to minimize internal clearances, without raising the chances of internal component compromise. 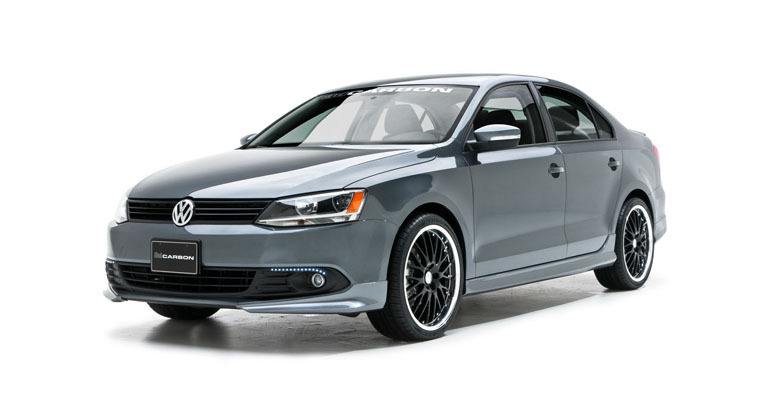 The result is previously unattainable levels of both efficiency and performance. 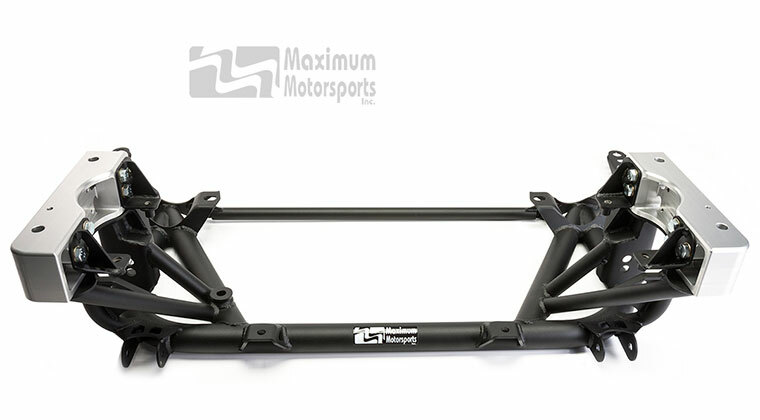 Boost increase with NTT is typically 2-3 psi depending on compressor stage and engine combination. Diverging Diffusion Technology (DDT) – Vortech’s Diverging Diffusion Technology is utilized to optimize the compressor stage for specific applications and engine configurations for maximum horsepower gains. 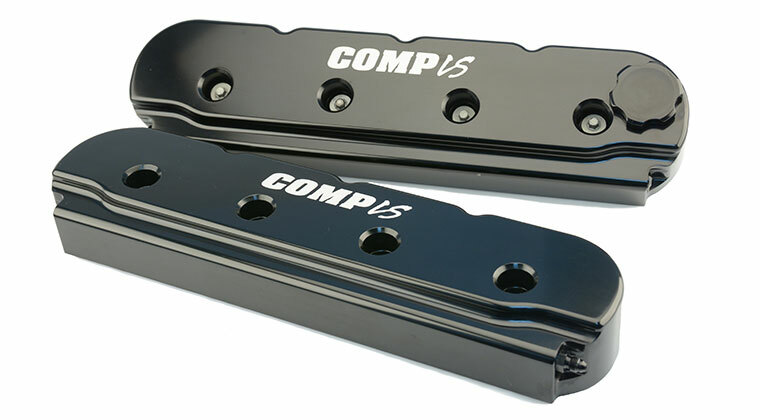 Superior Bearing Components – V-30 Series Superchargers utilize a proprietary ceramic bearing design that are unique to the V-30. 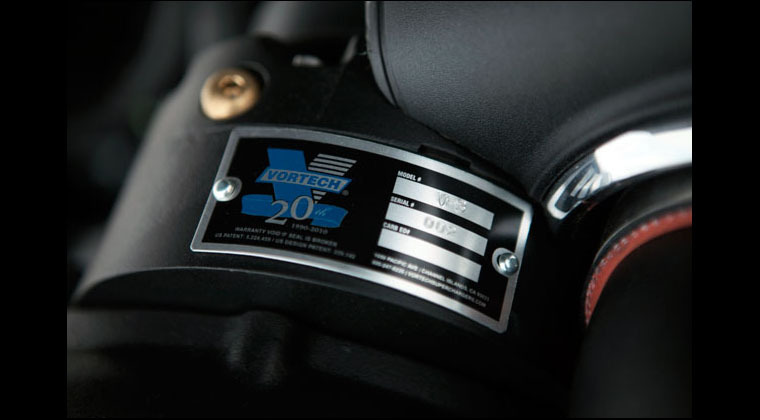 Vortech also uses a unique method of lubrication in the V-30 Series that is assisted through the introduction of air/oil misting. 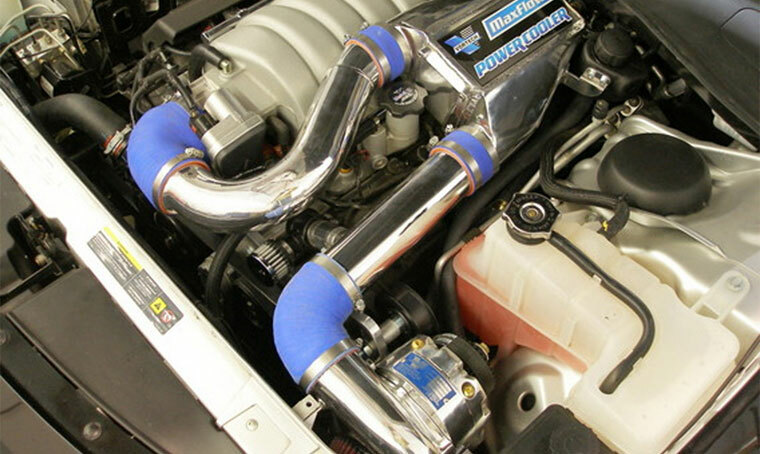 Enhanced Air Inlet – V-30 Series Superchargers come with either billet or spun aluminum bellmouth air inlets that promote uniform inlet flow, resulting in improved compressor performance and increased horsepower output. 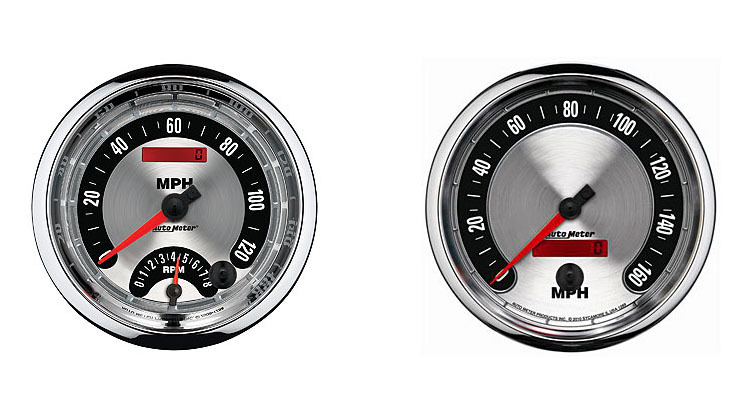 Vortech V-30 Superchargers have a starting MSRP of $5,082.99.